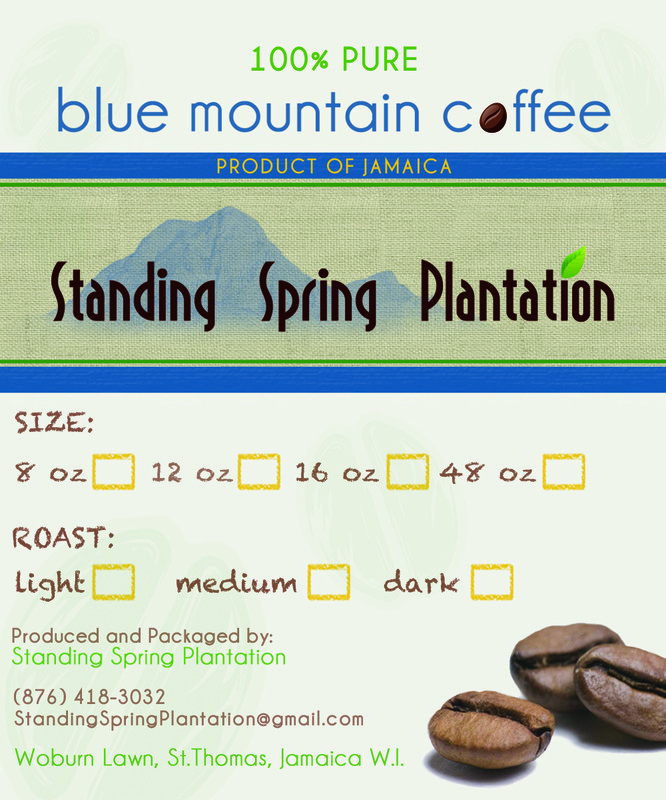 Standing Spring Plantation supplies a full assortment of fine Jamaican Blue Mountain Coffee. 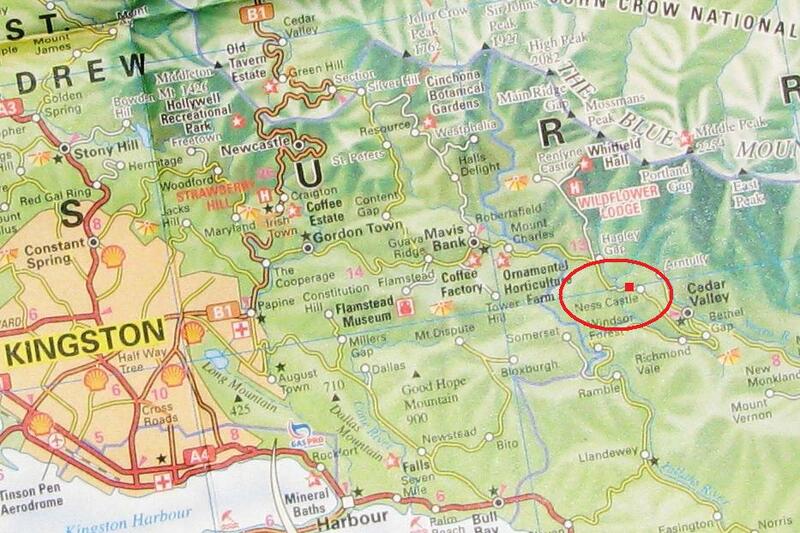 We are your one stop shop for the highest grade Jamaica coffee at the fairest prices. Our packaging sizes range from 8 oz Valve Bags to Burlap Sacks and Barrels. Standing Spring Plantation prides ourselves in our hundreds of year old planting, growing, and roasting techniques. Handed down from our forefathers, these techniques allow for maximum flavour and richness to be extracted from every bean. Our wood-fire, artisan roasting is second to none, and the love each coffee tree sees every day of its life simply cannot be matched!